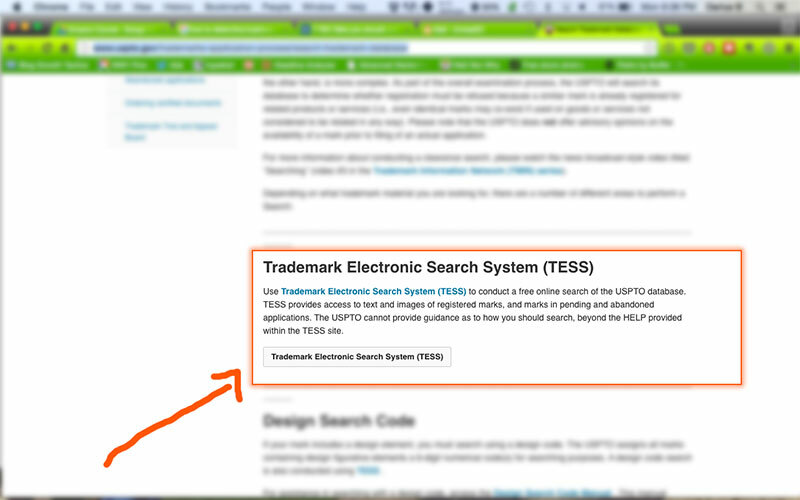 Step 2: Scroll down and click the “Trademark Electronic Search System (TESS)” button. I was chatting with an artist recently via email recently and he said something that led me to create this post. He had recently checked out the article about the mistakes that most rappers make and decided to share where he was at in his music career. In one of our emails, he replied: “I do have a job. 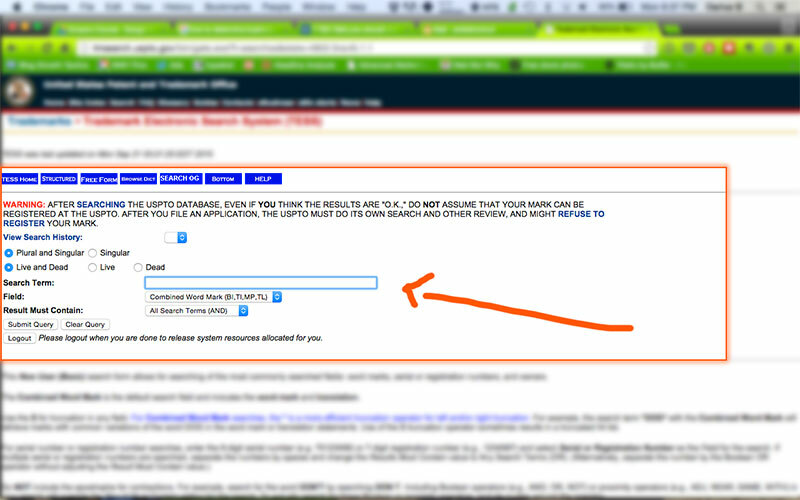 But I need to trademark my name. I appreciate these tips, they’re helpful.”. I gave him some personal advice in his email and wanted to share some advice that I feel may be helpful. Before I say what I’m about to say, I’d like to mention that I’m not a lawyer and can’t give you any legal advice. Everything I’m about to say is purely my opinion. When making legal decisions, you need to talk with a lawyer. Now, I have no idea of his financial situation, but for most artist in general, it would be better to hold off on trademarking your name until you start making money from music. The reason I say this is due to the fact that most upcoming artist aren’t making any money from their career and usually have a limited amount of money they can spend on music related things, monthly. If this is true for you, then you would be better off spending your monthly budget on the creation of your music, branding, and networking related task. It’s more efficient and smarter. But Darius, what I blow up and someone steals my name? What if I suddenly get rich and then get sued? What if I never become successful, because my name isn’t trademarked? What if I get my mixtape on Livemixtapes or Spinrilla? 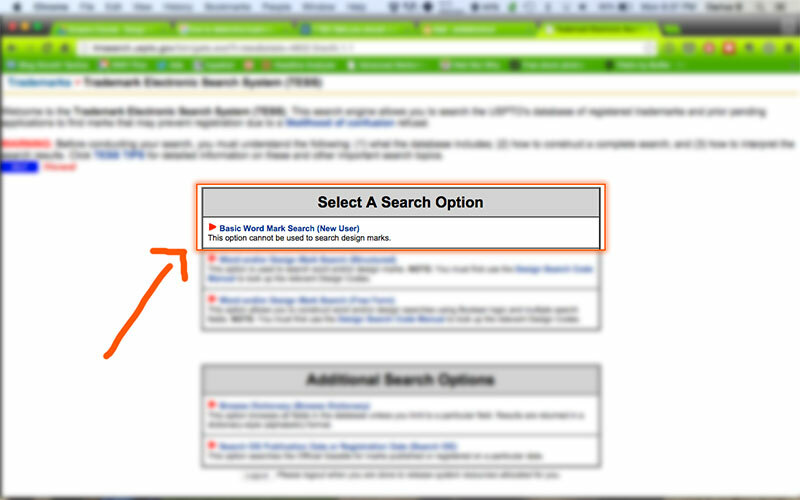 What if I create my rap website? Hold on, hold on. Is it possible for someone to trademark your name before you get to it? Yes. Is it likely? Not for what I’m recommending. You don’t need to trademark your name to build fans, create music, or grow your career. Is there a risk involved with doing it this way? Yes, but I’m going to show you what you can do to try to minimize that risk, while still working smarter and not harder. Before you ever make your first dime in music, you’re going to want to search the United States Patent and Trademark Office to make sure the rap name you’re currently using, is not already trademarked. 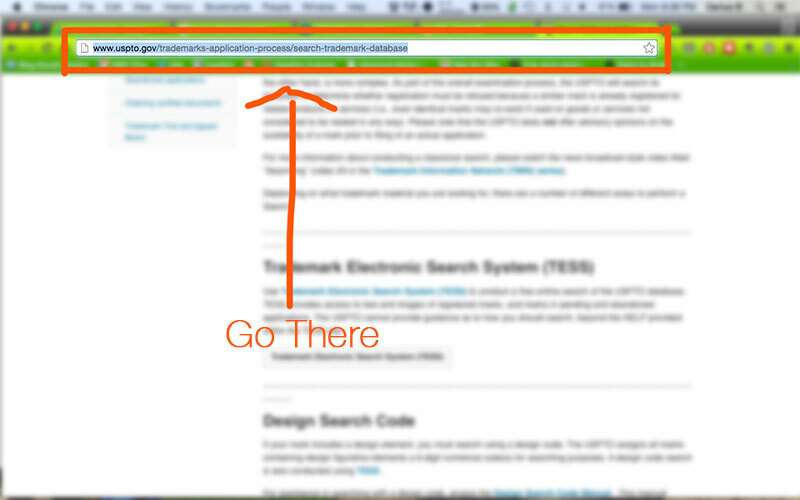 Most hip hop artist are not familiar with this process so, I’m going to show you how it’s done. Comment below and let me know if your rap name was available or if someone had trademarked it already. I’d imagine most names won’t be trademarked, but it’s always safer to check before you put a ton of effort into growing a brand that you’ll be forced to change later down the road, or worse, get sued. Did I mention that people like to sue for almost anything nowadays? how can my music be promoted? My rap name is used but not the way I’m useing it.can I still use it ? I was looking to trademark my name for my music and searched the government website and saw no matches or similarities at all. Problem is there is a small time producer named WLKR which is my performance moniker. Is there anything i can do? Any help is appreciated. Been reading your articles and just wanted to say, what great advice you offer! Especially for a young musician trying to find their way through this confusing music scene. Okay so i planned for my artist name to be the nickname ive grown up with , but its trademarked by a toy company in japan.. im from Pennsylvania… now what? I found your post through Reddit, and I think you put together a great guide! I practice trademark law, and there are a few things in the article that somewhat inaccurate or could use some clarification. Feel free to get in touch with me and I can help you better understand the process. Hey Sean, Thanks for commenting! I’d love to hear what suggestions you have. Sean, I’m interested in learning more about this process. I’m building my brand and there is another artist who’s rap name is different… However he uses my name as a shorter version of his on SoundCloud but my work is quite different from his. I also have well known artists aware of me or that like my tweets. I feel that getting the legal work handled would save me stress later.